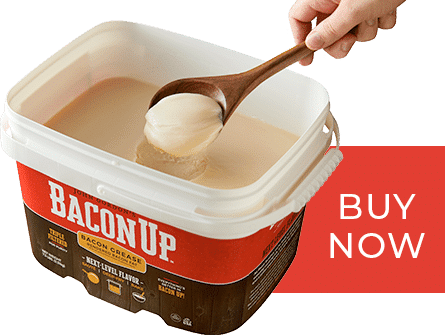 BaconUp – Everything's better in Bacon Up! 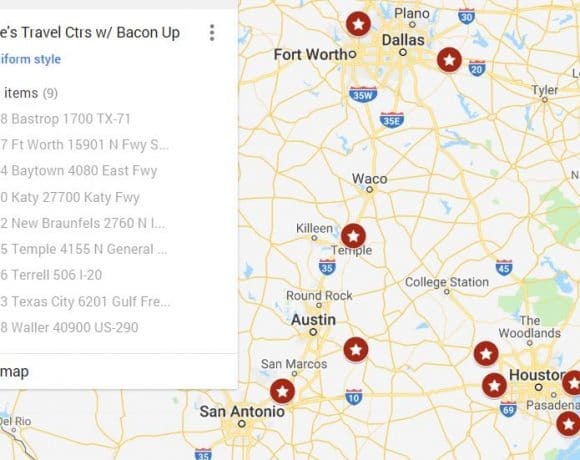 Everything's better in Bacon Up! 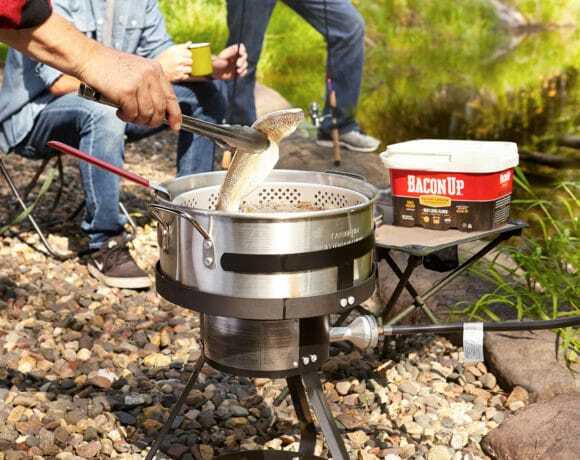 Sauté, deep-fry and bake next-level flavor into all your favorite foods with authentic, triple-filtered Bacon Up bacon grease. It’s all the bacony goodness, without the fuss. 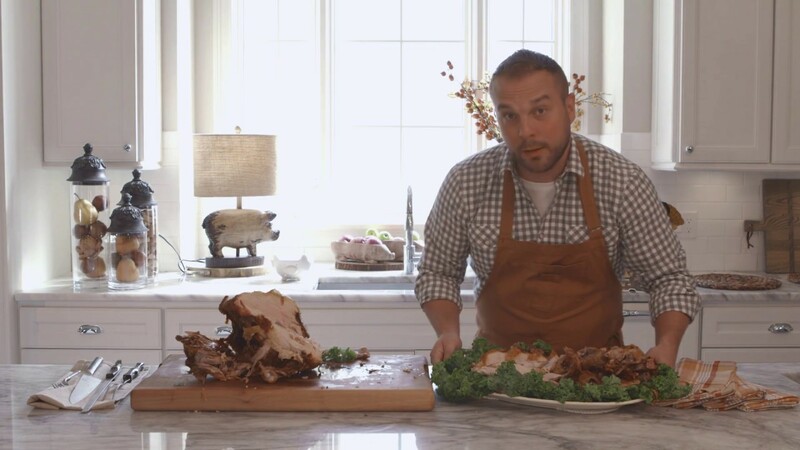 Would you like to see how you can take your holiday turkey to the next-level, too?!? Click below and watch Chef Zach walk you through the “how to” on frying your bird in Bacon Up Bacon Grease. If your family is anything like ours, once you try a Bacon Up Turkey Fry, you may never go back! And could you use a delicious side dish for your holiday dinner or an upcoming pot luck? 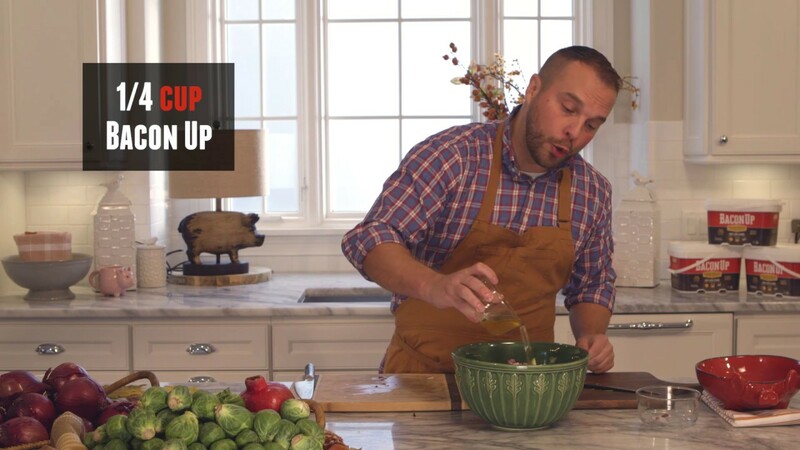 Click below for Chef Zach’s easy, yet elegant, take on Bacon Up Brussels Sprouts. At our house, even the picky eaters love these! 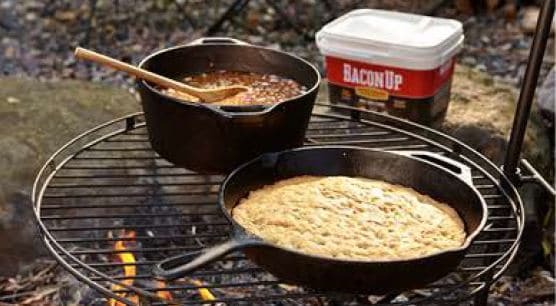 Bring a twist to any of your traditional family recipes or enhance new kitchen classics with Bacon Up. 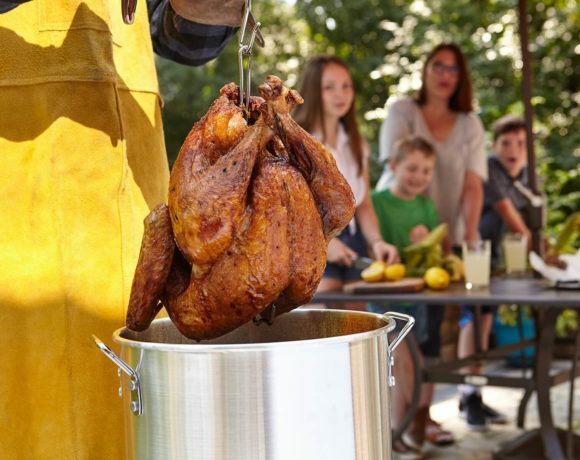 Fry a Better Bird: Tips for a Flavorful Holiday Turkey Turkey frying has long been part of our family tradition…. Before John Gordon created Bacon Up, he spent years learning the traditions of the American smokehouse. It was there where he discovered the robust flavor authentic bacon grease could bring to other dishes. 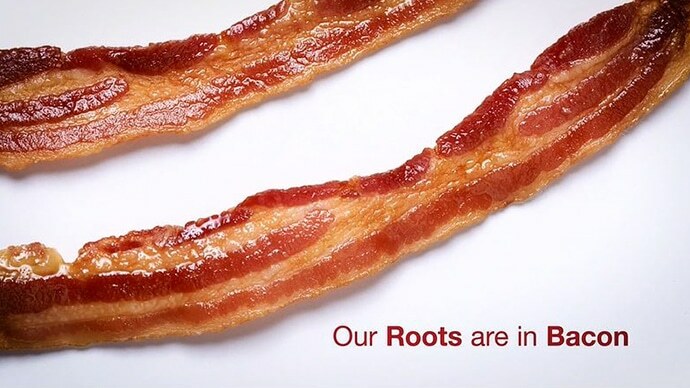 It was this discovery that inspired him to start the Bacon Up flavor revolution. Get special offers, recipes and tips. Join the revolution.